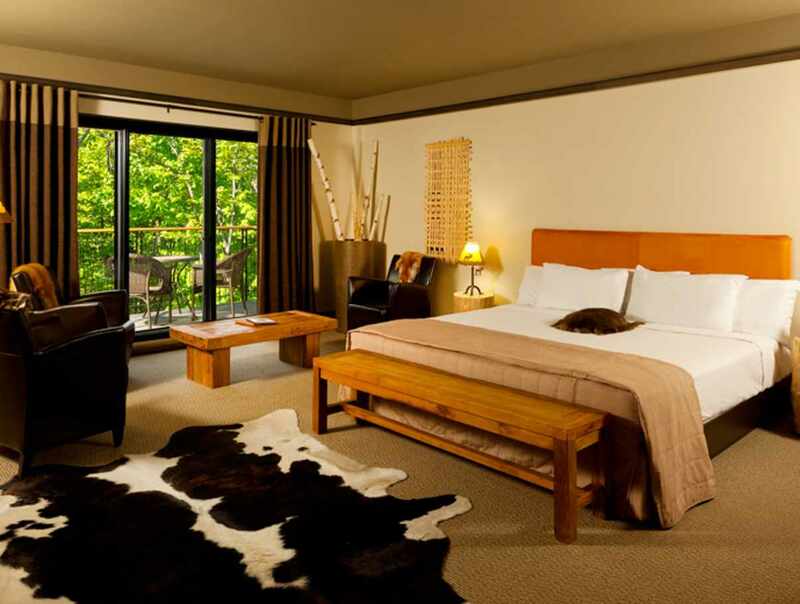 Each room in this four-star hotel museum has a great view of the Akiawenrahk River. Savour delicious Northern cuisine. 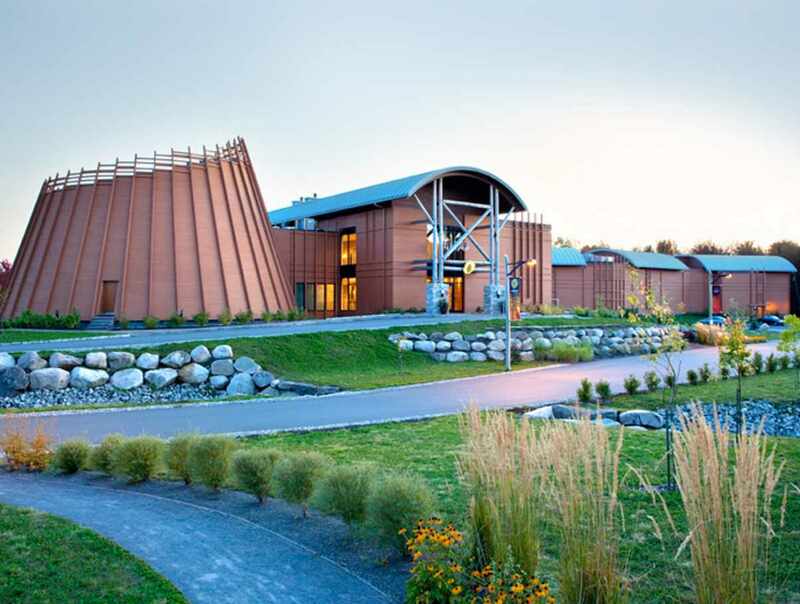 Visit the only Huron-Wendat museum in North America and the traditional longhouse. Partake in a soothing multisensory Aboriginal treatment at the Nation Santé-Spa. 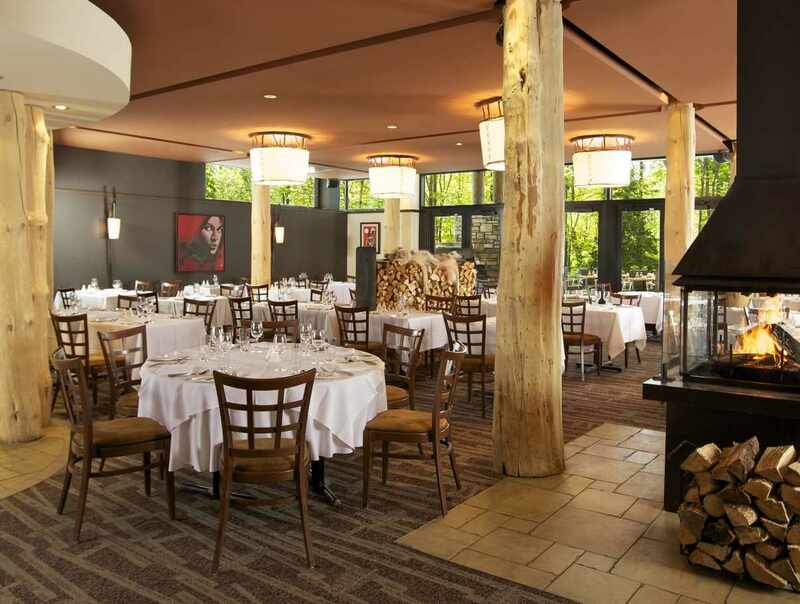 Experience warm First Nation hospitality, admire the architecture reminiscent of a long house and enjoy a meal at La Traite restaurant made with ingredients from the boreal forest. 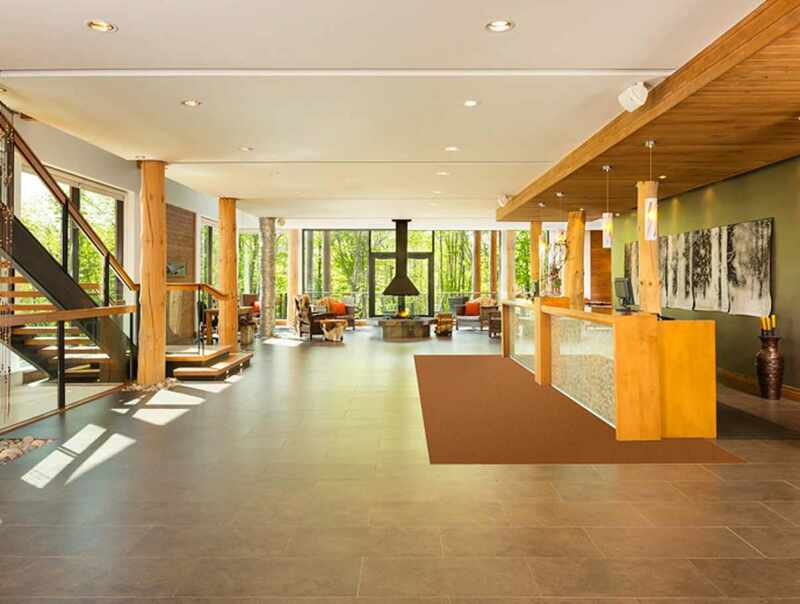 Accommodations steeped in tradition and legend only 14 minutes from downtown Québec.